Your $100 tax-deductible gift to the Wildlife Conservancy could provide 10 days of around-the-clock care for orphaned and rescued bears like Blue. 100% of your tax-deductible gift will be used to support San Diego Zoo Global's conservation efforts to save bears around the world. 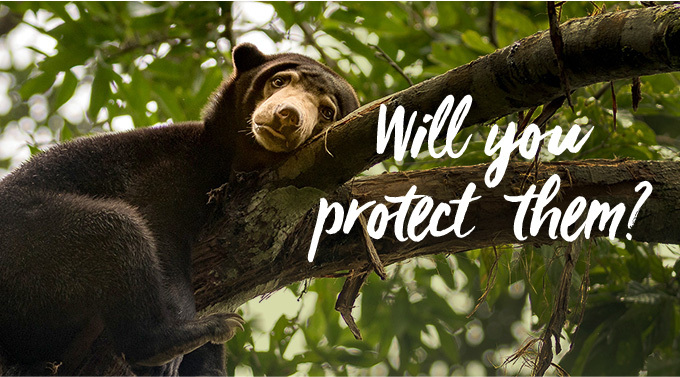 The example listed is representative of how your money will be spent, and your generosity will be directed to where it is needed most to help bears worldwide.